1) Italian Thrash Metal band from Vicenza, Italy since 2000. 2) Nameless is a hip-hop producer from Flint, Michigan. 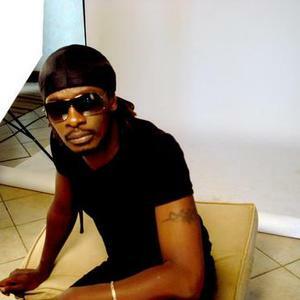 5) Nameless is a popular Kenyan artist. 6) Nameless is a Death Metal band from Cali, Colombia. 7) Nameless is an Alternative Rock bend from ?ibenik, Croatia. 8) Cardiff based neo-punk metal mentalists. An ever changing lineup, but always the same agenda, to make the most noise and cause the most damage possible.